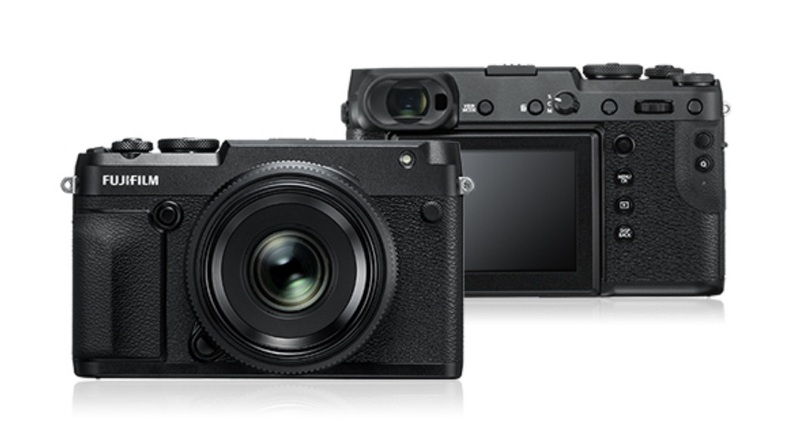 Fujifilm announced its new camera that has a compact and lightweight body with a rangefinder style and a weather resistant structure. The new Fujifilm GFX 50R has a 43.8 mm x 32.9 mm Bayer array with primary color filter, Sensor cleaning system, and Ultra Sonic Vibration image sensors. The GFX 50R has a 51.4 million pixels and a Fujifilm G mount. The image stabilizer is supported with OIS type lenses and the type of shutter is Focal Plane shutter. The shutter speed has six types which are Mechanical Shutter, Electronic Shutter*3, Electronic Front Curtain Shutter*4, Mechanical + Electronic Shutter, Electronic Front Curtain Shutter*3*4 + Electronic Shutter, and Synchronized shutter speed for flash. The two flash modes when EF-X500 is set include Sync mode and Flash mode. The company confirmed that the new camera will launch in late November and price starts with $4,500 which is said to be cheaper than the GFX S50 with a price of $5,850.